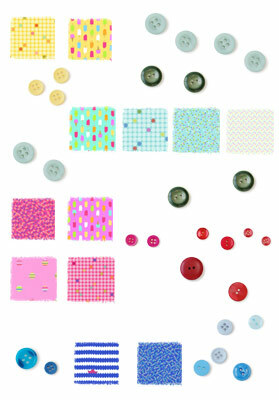 I’m so excited to introduce you to my newest Lisette and Little Lisette fabric collections for Spring 2013. They are now available in all Jo-Ann stores across the USA. Select prints should be available at Spotlight stores in Australia shortly. As always, these cotton fabrics are specifically designed for apparel, with lots of terrific lawn, sateen, poplin, and twill in pretty, wearable, colorful prints. Obviously you can use the fabrics for other sorts of sewing projects too, but the prints are specifically scaled for clothing, so they’re easy to work with. I can’t wait to see what you’re going to make with these new fabrics. I know you’re going to be asking about new Lisette sewing patterns, and I’ll address that issue soon. Our Spring 2013 pattern release will be available next month. I love the colors. Especially the pink. 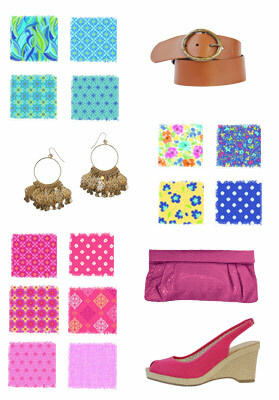 Actually, all of your spring collection looks like happy colors. Love it! These look good. I’ve always loved your fabric. Would it be possible for you to put larger swatches on your website. Maybe it’s just my screen, but the thumbnails are tiny. Show off the pretty new fabric! New patterns are always so exciting to see! I just bought some of this fabric today. Do you have the care instructions on your website. I glanced at them quickly at the store but I should have read them more closely or written them down. I love your fabric. Now I’ll have to look at your patterns.